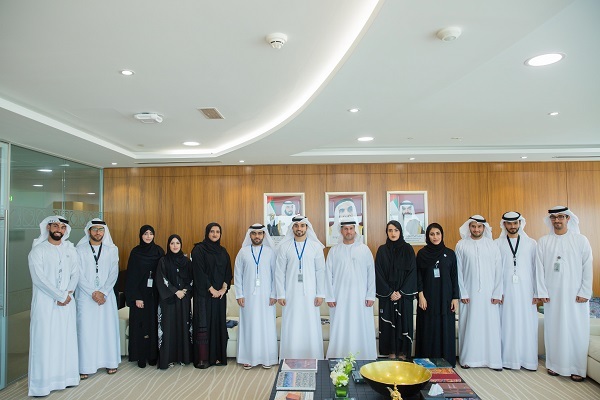 The Emirates Nuclear Energy Corporation (Enec) and its subsidiaries the Nawah Energy Company (Nawah) and Barakah One Company have launched a Youth Council to inspire, support, and empower the future Emirati leaders of the UAE Peaceful Nuclear Energy Industry. Entitled the Barakah Youth Council (BYC), the council will serve as a direct channel of communication between the senior leadership of Enec, Nawah and Barakah One Company and the organisations’ young Emirati employees. Over, 63 per cent of the 1,400 Emirati nationals employed across all three companies are aged under 30. “The launch of the Barakah Youth Council forms a part of our commitment to developing our youth and providing them with the skills, expertise and experience to become the future leaders of our nation and the growing local nuclear energy sector,” remarked Enec CEO Engineer Mohamed Al Hammadi. “This council operates within the framework of the UAE Centennial 2071 vision and UAE Vision 2021, which aim to ensure that the UAE has the human capital necessary to sustain a world-leading, knowledge based economy,” he stated. It is led by Chairman Ali AlNuaimi, Vice Chairwoman Badreya Almarzooqi, and Secretary Muna Al Suwaidi. The other members include Ali Salem Al Nuaimi, Sara AlShomali, Jassim Al Bulooki, Abdullah Al Yafei, Sara Al Fzari, Rayah Al Sereidi, Hamdan Al Khoori, Rashed S. Al Zaabi and Yaqoub AlHashmi. Al Hammadi said the Barakah Youth Council was led by a dynamic and diverse group of young UAE nationals from across Enec, Nawah and Barakah One Company.